Ever struggle to get your opinion across to another disagreeing party? 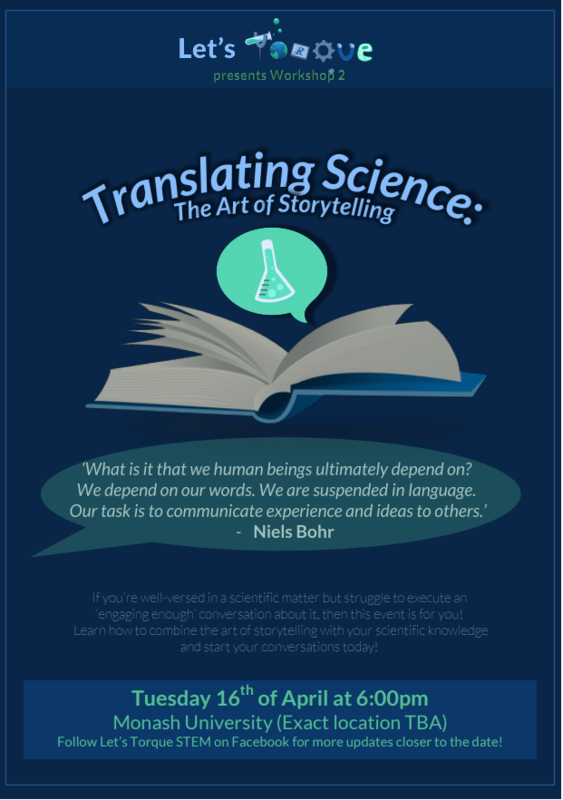 Want to learn how to convey an idea in such a way that will engage an audience, no matter their background? With an ever-growing abundance of ideas in today’s society, the ability to appeal to a large audience is becoming increasingly difficult. 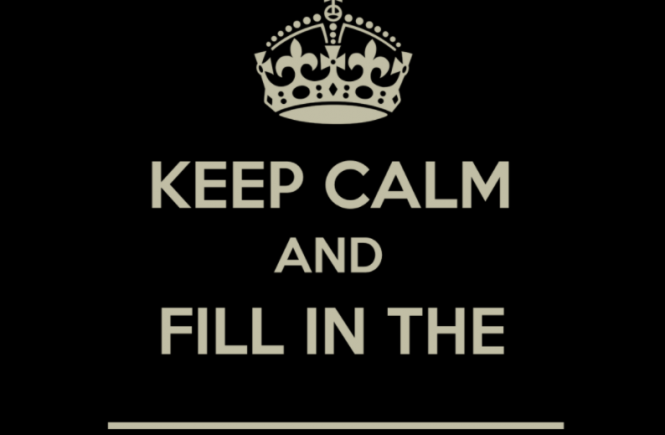 It’s the last week of formal classes for the year! Congratulations on making it this far with us! Your commitment and hard work in your studies should be commended. 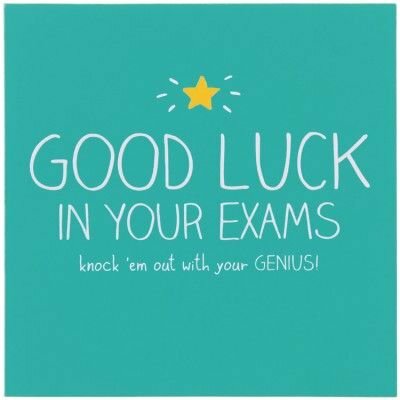 With only one last push before the home run for the year, we want to make sure that you have the support and tools you need to prepare for your exams because we believe in you. 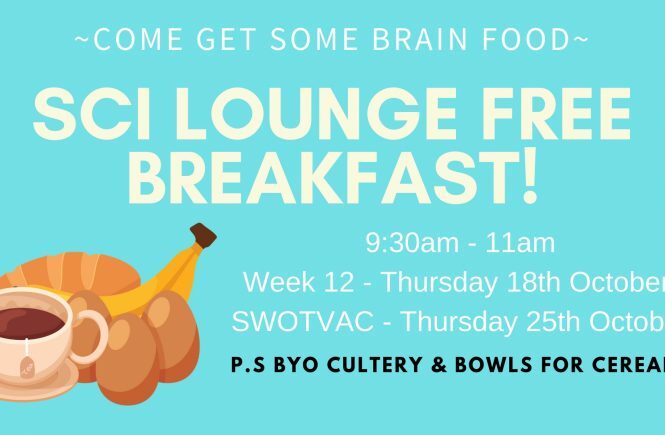 The SSLL is hosting a free breakfast on Thursday of Week 12 & SWOTVAC from 9:30 – 11am, so come on down and grab yourself some nutritious food to start your day! There will be gluten & dairy free options available. Please bring your own cutlery and bowls for the cereal! Milk will be provided as per usual. 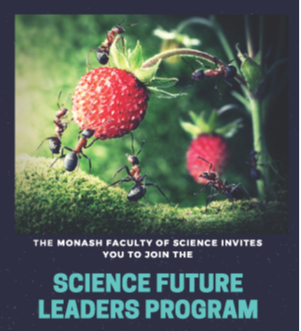 If you are passionate about science and aspire to make a difference in the world, then the Science Future Leaders Program is for you. Employers from various industries will attend SIW to promote their graduate & vacation work programs, internships and professional positions. 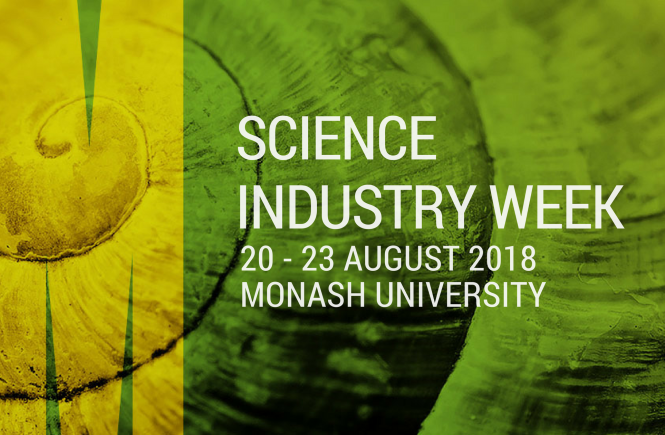 Hear from industry representatives sharing their career journeys and experiences through networking and panel discussions. 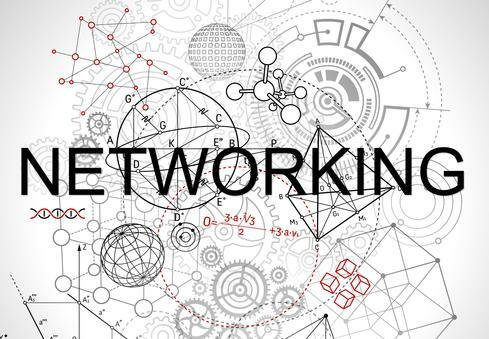 Learn how to network while chomping down food from the free BBQ! You are invited to apply for the Vice Ancora Imparo Leadership Program 2019! Build on your self-understanding, strengthen your confidence in your existing abilities, and foster an ethic of service to the community. 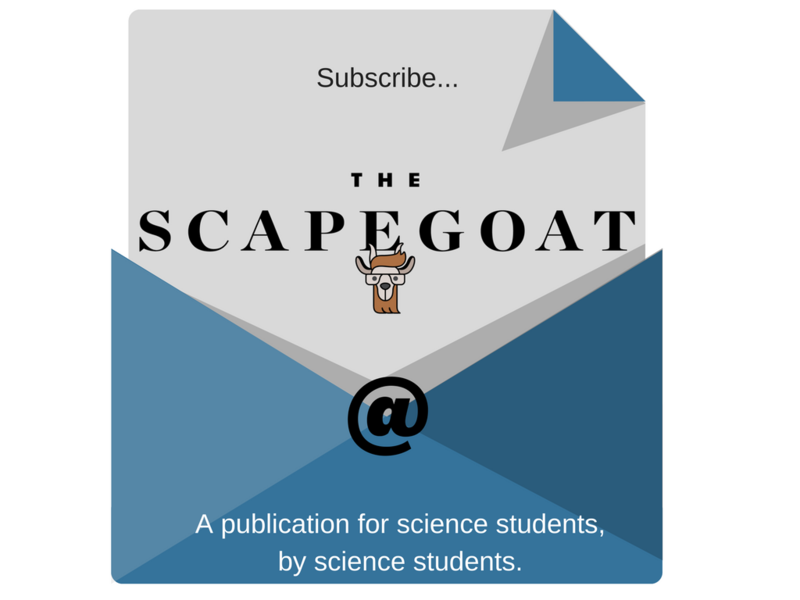 – A stipend of $500. So, what are you waiting for? Your leadership potential is waiting to be unlocked. Start building the world you’d like to see. 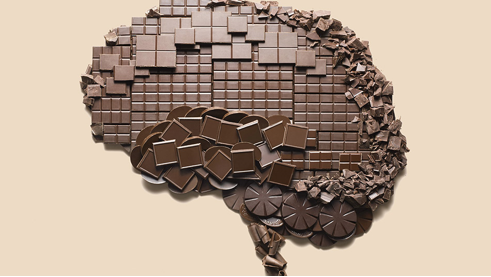 How do dark chocolate, cognition and study correlate? With exams looming we need that excuse to eat chocolate and cry into our pillow about how much work there is to do, right? Well, no more excuses needed. Recent research indicates that eating dark chocolate might increase cognition and other brain functions. 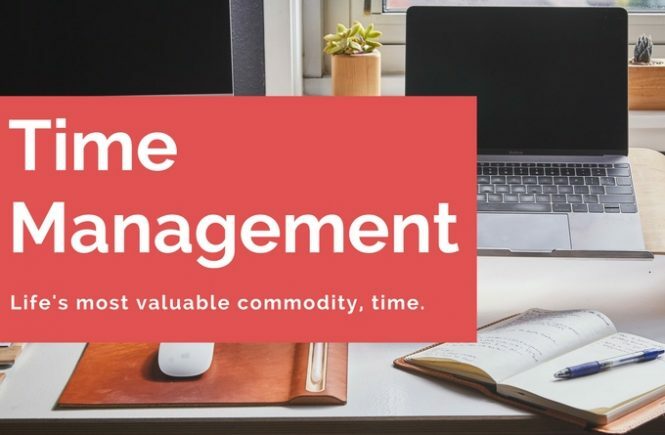 Time management is the essence of Life Management. It allows for the utilisation of time for the maximum productivity and the successful completion of tasks and goals. Developing techniques for your time as a student means you can have a social life, stay healthy, eat food, work a job and study a whole degree all at the same time. People have better time management skills than believed, but quite often struggle with the self-discipline and succumb to temptations.